For too long, scientists have focused on the dark side of our biological heritage: our capacity for aggression, cruelty, prejudice, and self-interest. But natural selection has given us a suite of beneficial social features, including our capacity for love, friendship, cooperation, and learning. Beneath all our inventions—our tools, farms, machines, cities, nations—we carry with us innate proclivities to make a good society. In Blueprint , Nicholas A. Christakis, director of the Human Nature Lab at Yale University, introduces the compelling idea that our genes affect not only our bodies and behaviors, but also the ways in which we make societies, ones that are surprisingly similar worldwide. In a world of increasing political and economic polarization, it’s tempting to ignore the positive role of our evolutionary past. But by exploring the ancient roots of goodness in civilization, Christakis shows that our genes have shaped societies for our welfare and that, in a feedback loop stretching back many thousands of years, societies have shaped, and are still shaping, our genes today. 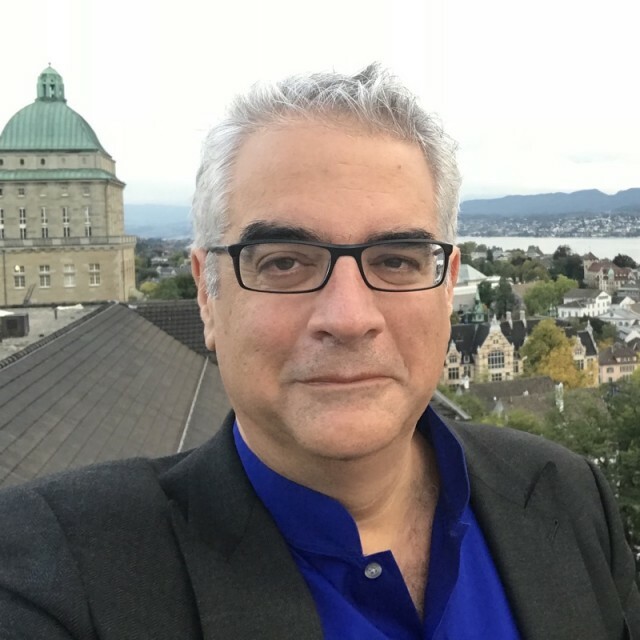 Nicholas Christakis is a pioneer in bridging the conceptual chasm between the choices of individual people and the shaping of an entire society. In this timely and fascinating book, he shows how the better angels of our nature, rooted in our evolutionary past, can bring forth an enlightened and compassionate civilization.